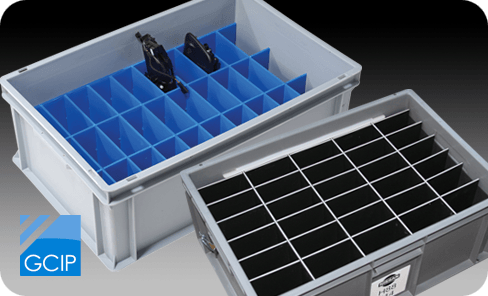 Our material handling division draws from over 25 years experience in developing returnable packaging and material handling solutions across a wide range of user-industries. 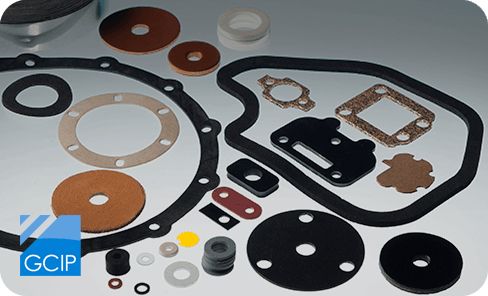 GCIP manufactures press and hand-cut washers, gaskets and adhesive pads to any specification, size, shape and form and in any quantity. Manufacturing innovative solutions for industrial applications. From divider systems, foam solutions, fabrications, textiles to vacuum forming – we’ll do all we can to provide the perfect solution to your problem. Cut pieces or full rod, tube, sheet and plate – with no minimum or maximum quantity – are, in most cases, despatched next day. 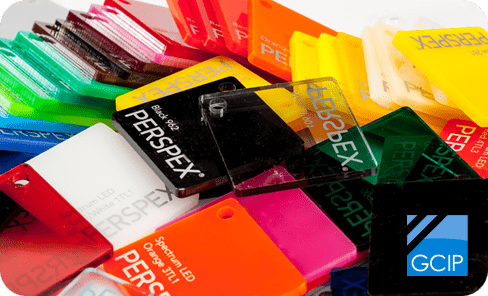 We stock a huge selection of interchangeable tools which means we can produce many OD x ID washer sizes without the need for additional tooling costs.